Rehacare is the leading trade fair on "Self-determined living" and takes place on 26th - 29th September 2018, in Düsseldorf, Germany. 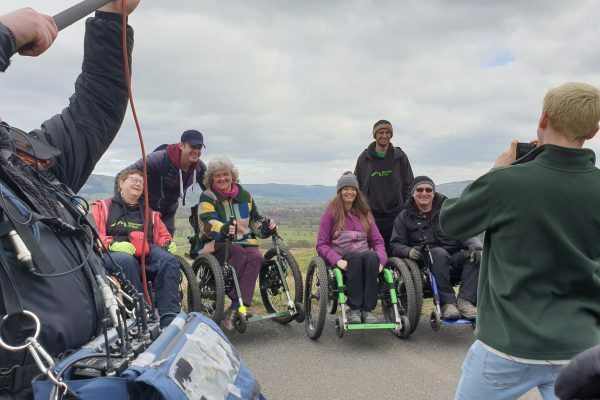 Roger and Lou from the Mountain Trike Company will be at Rehacare 2018 - on hand to demo and chat to visitors about our all terrain wheelchair products - if you're not familiar with our products you can visit our Mountain Trike website for more information. 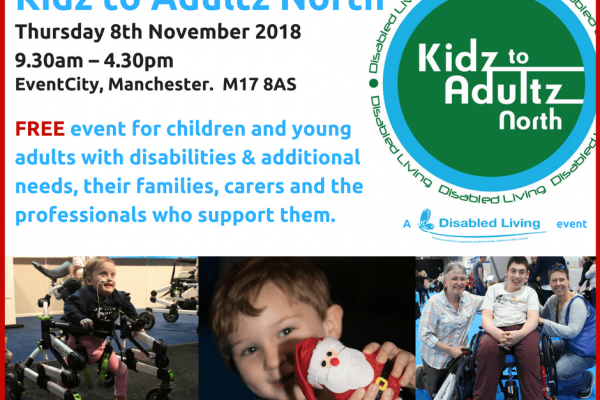 If you are planning on visiting Rehacare 2018 do pop by to say hello and give our wheelchair products a try out - if you're looking for outdoor adventures we have the perfect award winning, practical and stunning wheelchairs. We will be located in Hall 5, G27.IV. 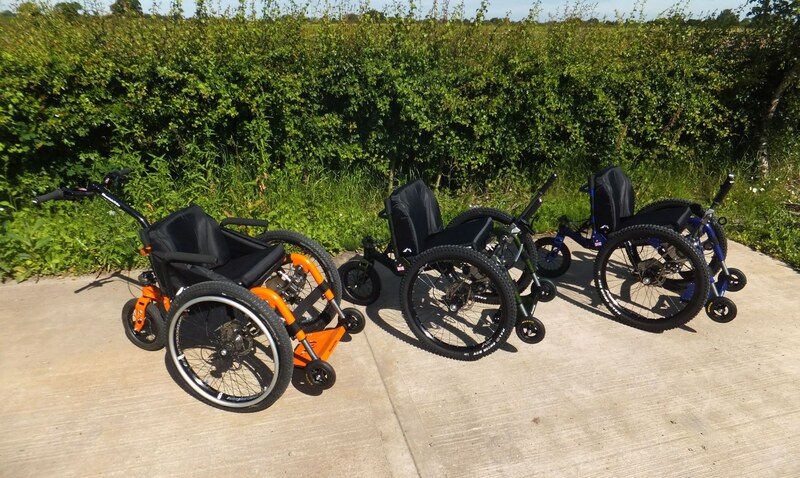 All terrain wheelchair product range from the Mountain Trike Company: MT Push, Mountain Trike and MT Evo. 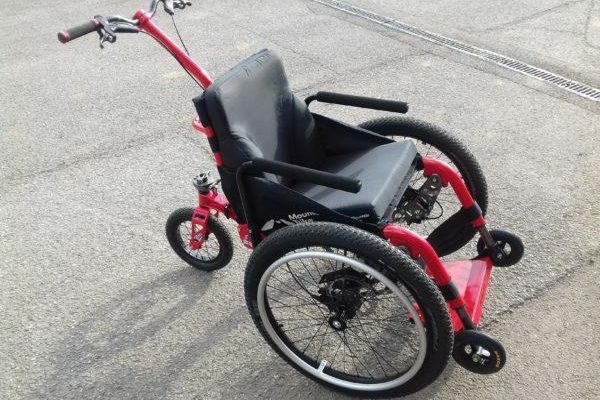 Also with us will be Rudi Moos, our distributor in Germany - he has excellent knowledge of our all terrain wheelchair products and is a great point of contact for demos, sales and can provide after care sales for customers living in Germany. 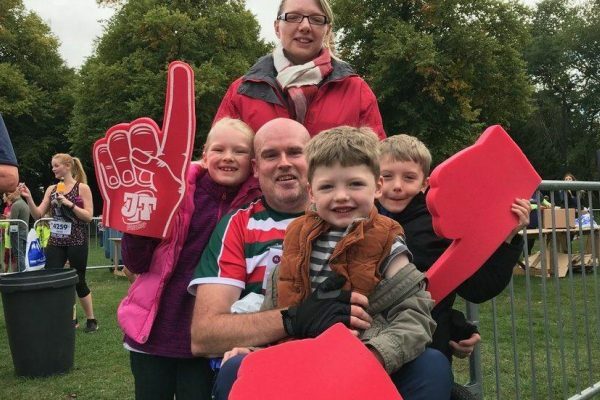 More detail about Rudi and how to contact him can be found on his Moos Mobility Products website. For more detail about Rehacare - whats on, who is exhibiting, how to get there and to purchase tickets visit the website here.